Since 1979 PARIC has focused on being one of the top General Contractors, Construction Managers, and Design-build firms in the Region. Building Excellence is a partnering concept that we apply to all methods of project procurement whether design/build, construction management or negotiated general construction. 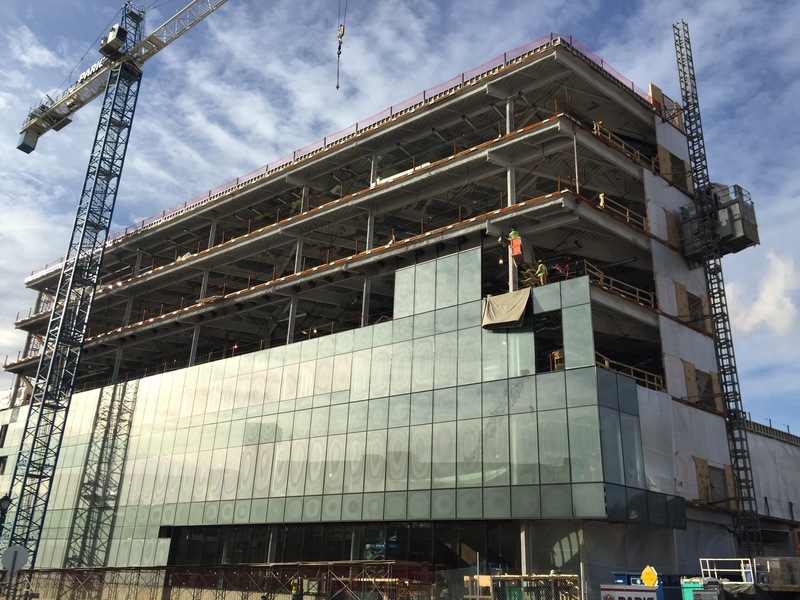 Our process and services hinge on allowing each construction management professional to spend enough time with each client to develop innovative, efficient and economical solutions to meet each customer’s needs. A shared vision for each project. A shared sense of ownership. A level of collaboration that produces an unparalleled customer experience. PARIC is prepared to provide clients with our unique brand of innovation, knowledge, and teamwork. Our highly motivated specialists, proven processes, and advanced technology are critical to every project’s success. 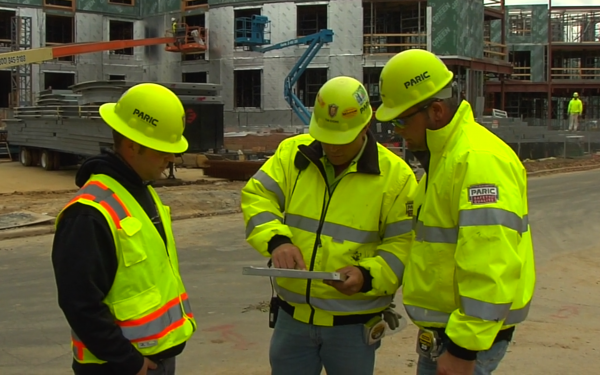 PARIC utilizes its relationships and reputation as a construction leader to bring the best workers to your project. Having our own team of highly skilled carpenters and laborers provides us more control over project costs, scheduling, and overall quality. Our commitment to safety and quality throughout the entire project lifecycle is unmatched. Meeting tight deadlines and bringing the highest level of quality to every project is the standard at PARIC. As the pioneers in providing design/build solutions in the Midwest, our team is mindful of the engineering challenges that affect your bottom line. 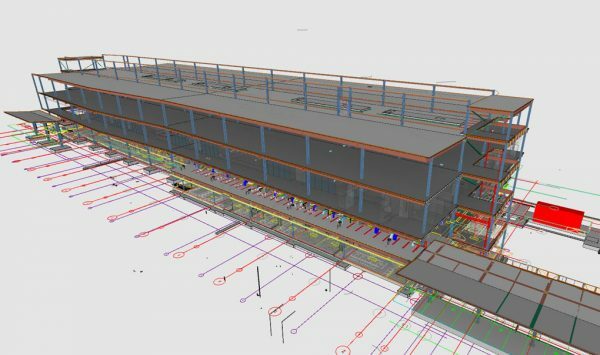 We utilize the latest in Virtual Design and Construction technology to minimize issues, mitigate costs, and improve the quality of the final product. We minimize risks involved with the construction process by partnering with the owner and their architect in all phases of project development. 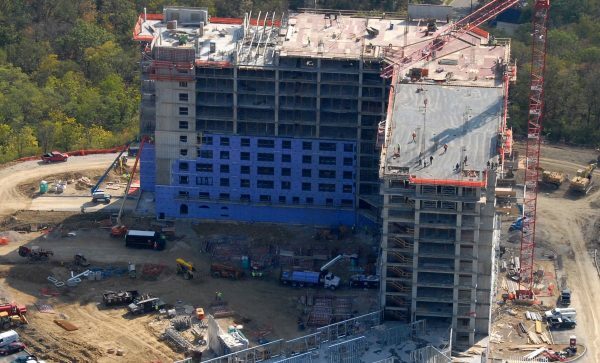 Our construction management team will maintain cost controls and mitigate risk by leveraging a range of building technologies, including proprietary software to evaluate the constructability and schedule of the project. 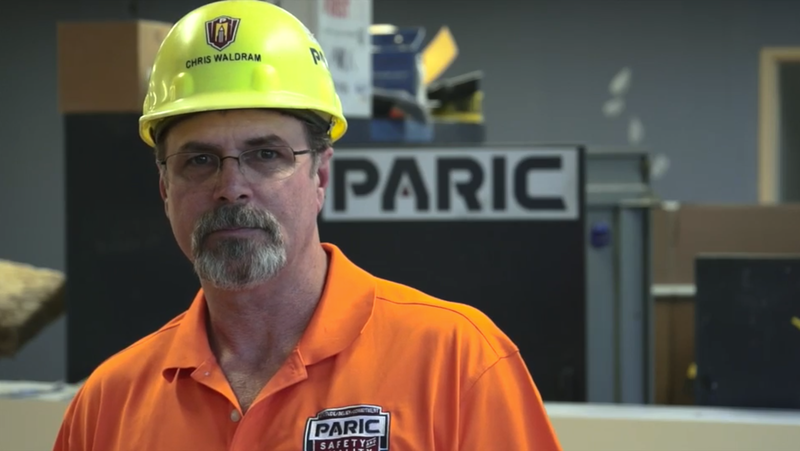 PARIC can diminish your risk by identifying the best vendors for your needs and managing those vendors to the highest levels of safety and quality. PARIC maintains a large payroll of full-time tradesman to perform certain categories of work. We have found that it is in our customers’ best interest to directly control these categories. This eliminates the dependency on subcontractors due to the fast pace and coordination requirements of this work. Our building experts can help you maintain your building with our on-site services. Our quality walks determine the condition of your building’s interior and exterior components. 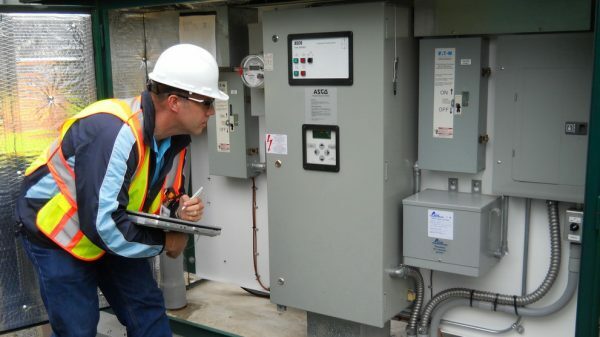 We can provide maintenance recommendations to help you strategically plan the best course of action and help you get the most out of your annual maintenance budget.